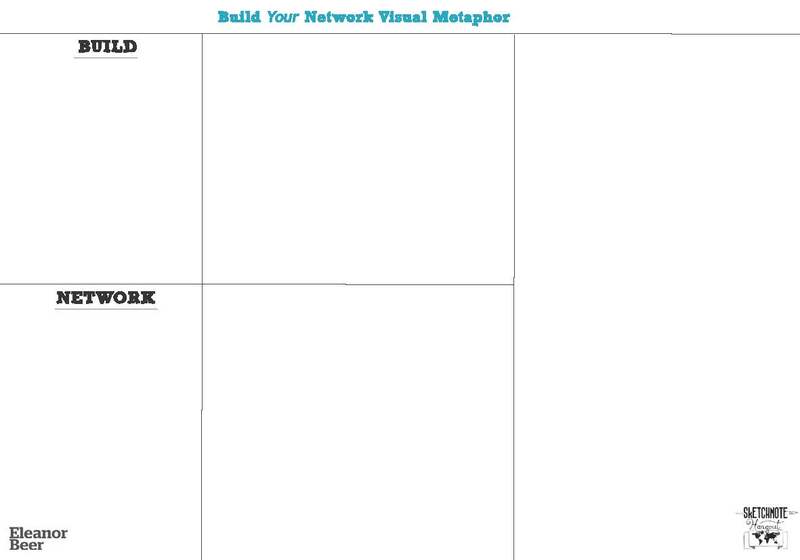 This entry was posted in Public Announcements, Uncategorized, Warm up task. 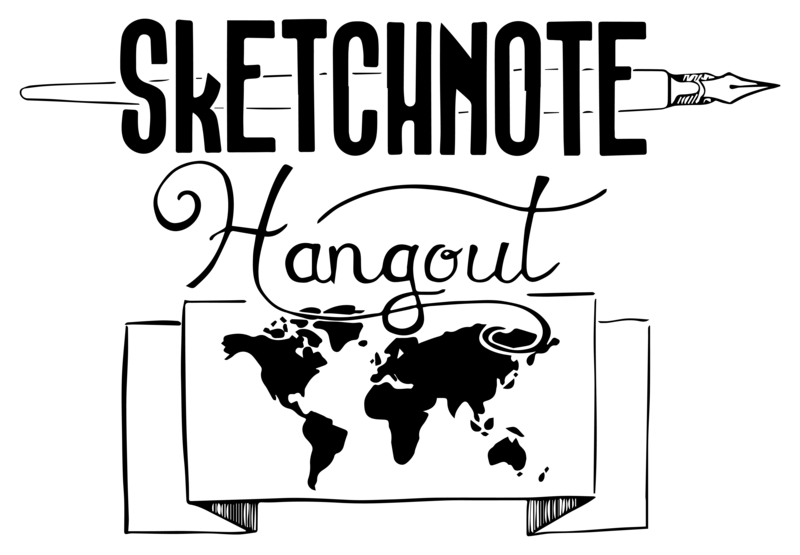 Sketchnote Hangout has built an established brand and trademark over 28 months. 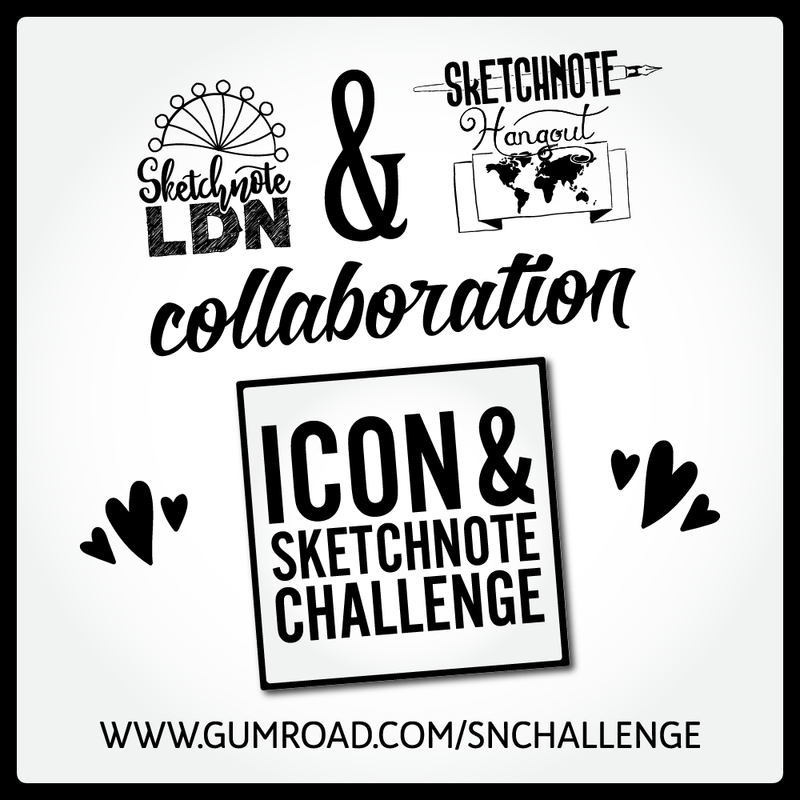 The use of the term Sketchnote Hangout by other physical or online meetups or hangouts has caused confusion amongst the sketchnote community (legally this is known as ‘passing off‘). This is a polite reminder that use of the term Sketchnote Hangout is perfectly acceptable as long as it’s made clear that these are distinct from Sketchnote Hangout i.e. 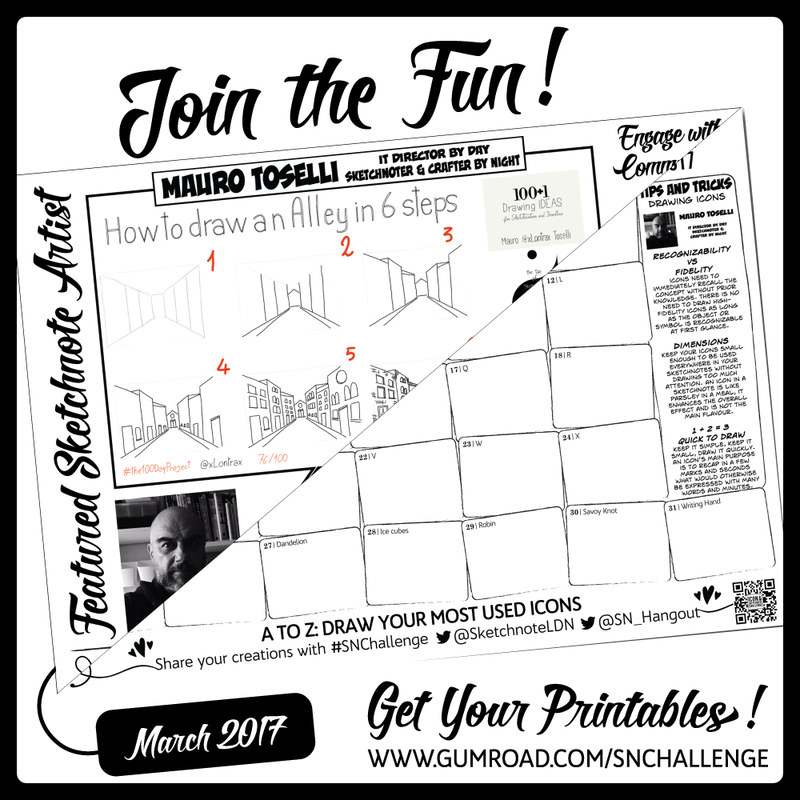 www.sketchnotehangout.com, Sketchnote Hangout on Eventbrite, @SN_Hangout #SNhangout and #SketchnoteHangout on Twitter, and @SN_Hangout, #SNhangout and #SketchnoteHangout on Instagram. I cannot answer questions, provide clarification, offer or guarantee places, validate the success or delivery, or endorse or promote these other sketchnote hangouts or meetups.